Made of natural raw materials, porcelain-grade ceramic rainscreen panels are through-body colored, light-weight and economical. Pollution resistant and maintenance-free, porcelain stone ceramic panels, when combined with a fully-engineered substructure system from ECO Cladding, offer an elegant, high-performance rainscreen solution at an exceptional value. Ceramic panels come in a variety of surface finishes with metallic, stone, timber and solid colors being the most popular. Because ceramic is an engineered, natural product, ceramic manufacturers can offer a range of variation from panel to panel - often exhibited through very consistent solid colors, as well as panels with great organic variation to mimic natural surfaces. 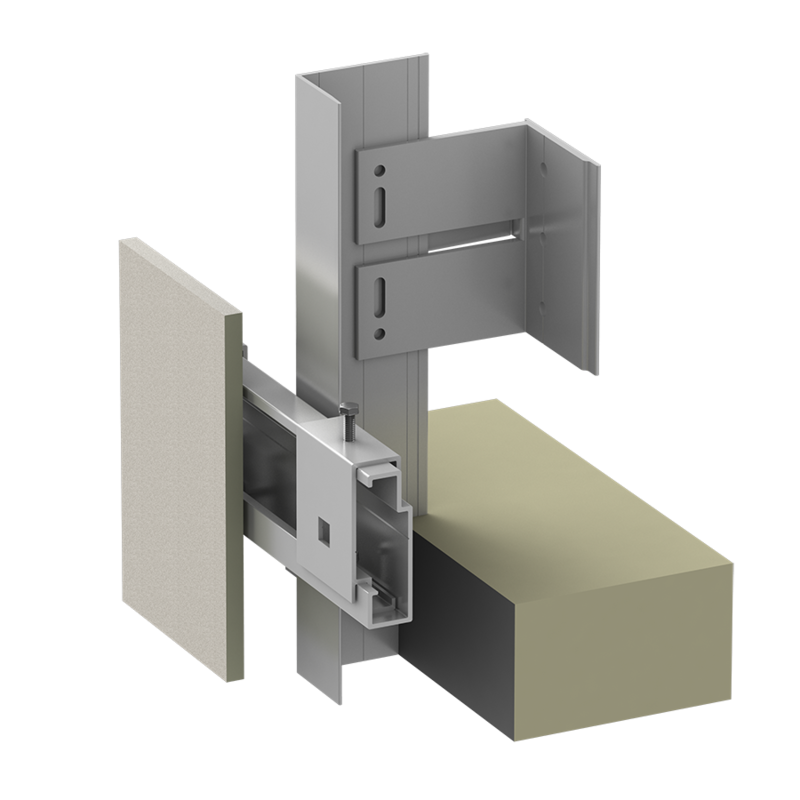 Ceramic panels typically are installed with 2’x4’ nominal panel sizes, but 1’x2’ and 2’x2’ panels are also common sizes. 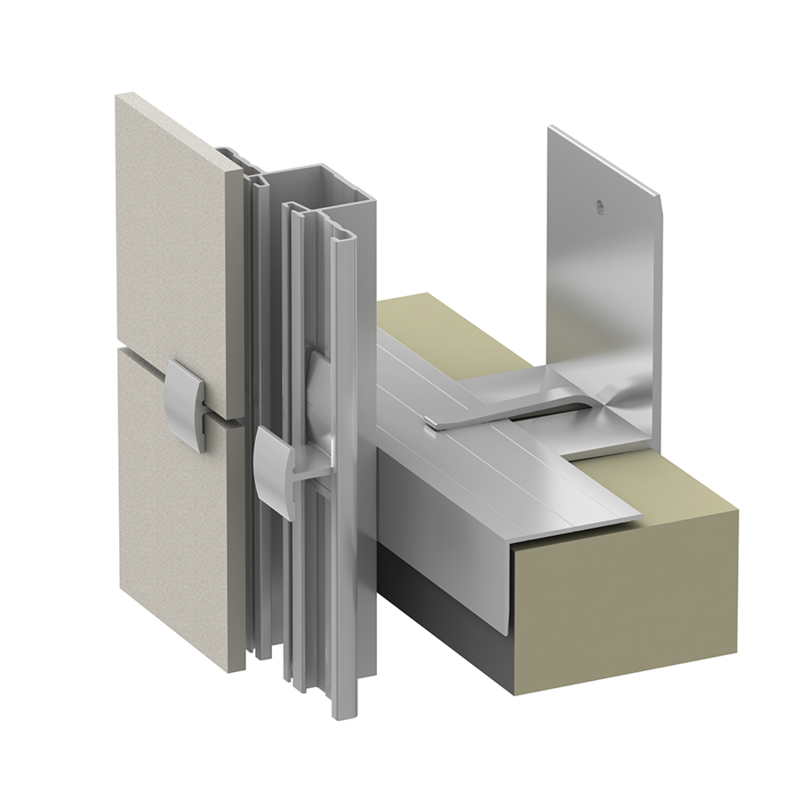 The smaller the panel, the more costly the attachment Panel Sub–framing system can be. 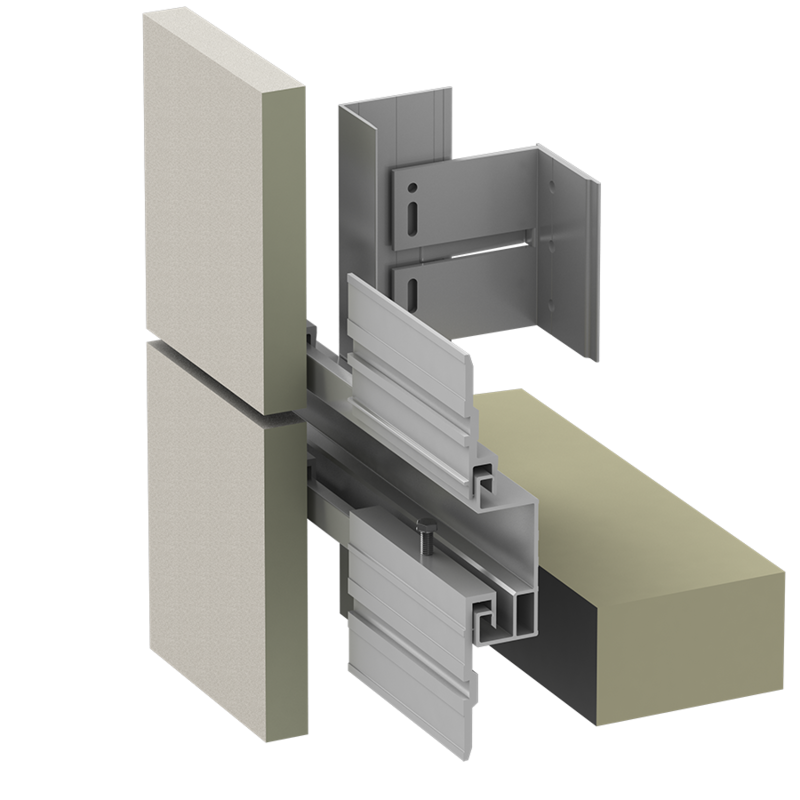 Ceramic can be installed in running or stacked bond and in vertical or horizontal layouts, depending upon the design. Concealed or exposed color-matched clips are the most common, but lap-siding approaches are also available.